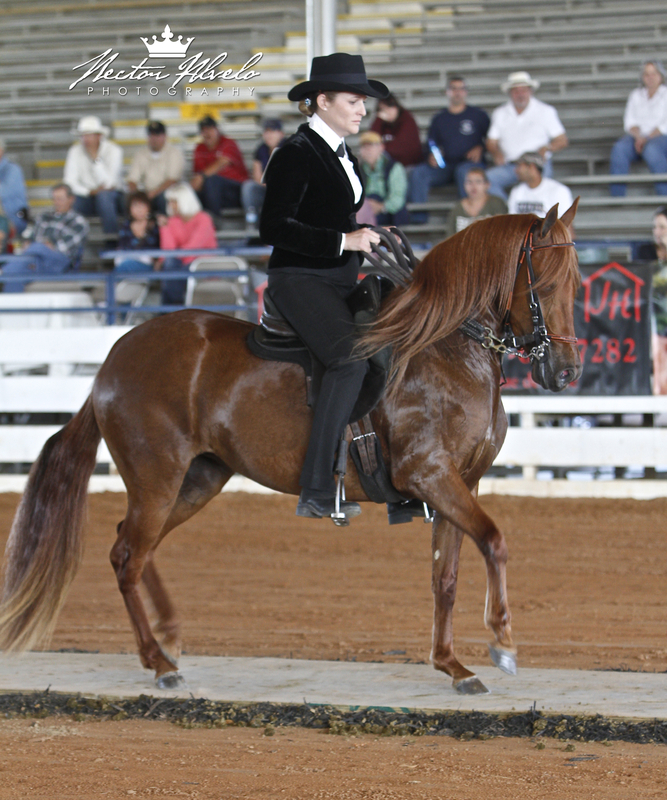 Beautiful feminine filly with the bloodlines of more than three Grand National Champion Fino horses! 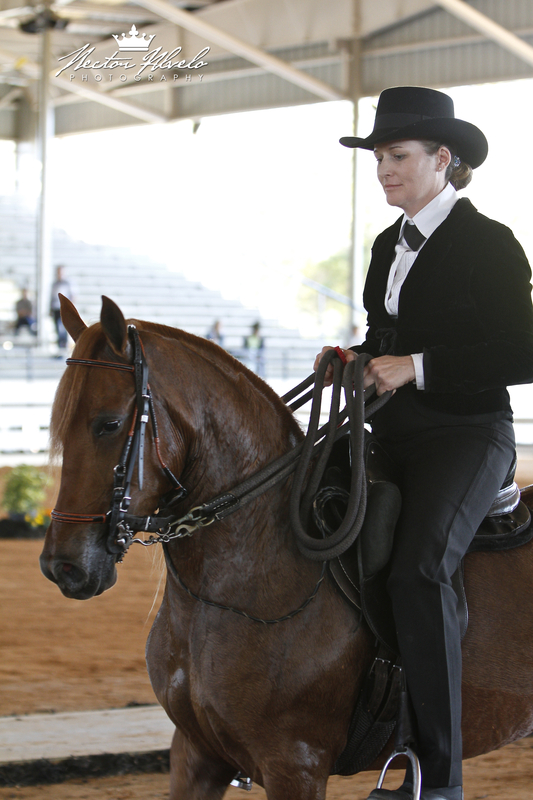 2014: PFHA Third National champion 3 Y/O fino Filly. SRPFHA Ocala Classic 2nd Place 3 Y/O Fino Schooling Fillies. Spectrum 5th Place 3 Y/O Fino Schooling Fillies.